Nicole Richie was pictured out in Los Angeles for lunch with friends yesterday (27th January) although it is the middle of January Nicole looked like she is good and ready for Spring. 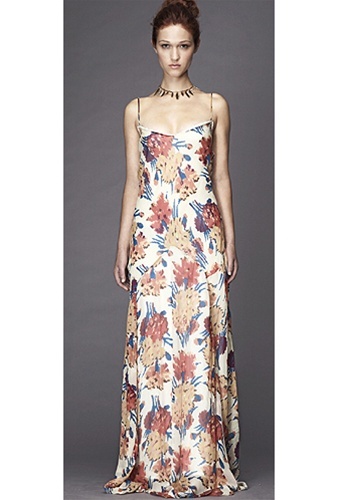 Nicole Richie wore a beatutiful Winter Kate floral 'Damien' dress from the S/S11 collection. You can shop the Winter Kate 'Damien' dress over at Boutique To You.